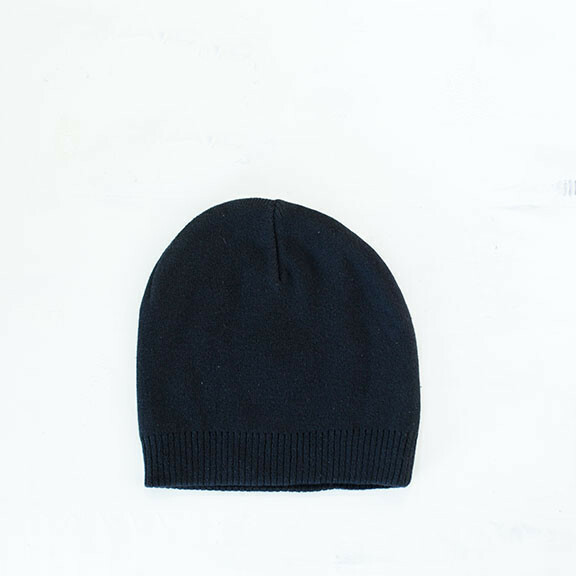 We searched long and hard to find a 100% cotton beanie which was tasteful and comfortable. 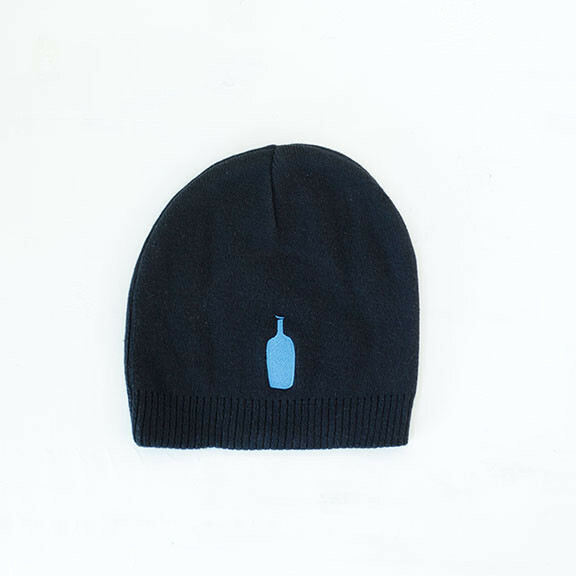 And had a blue bottle on the front. One size fits most.